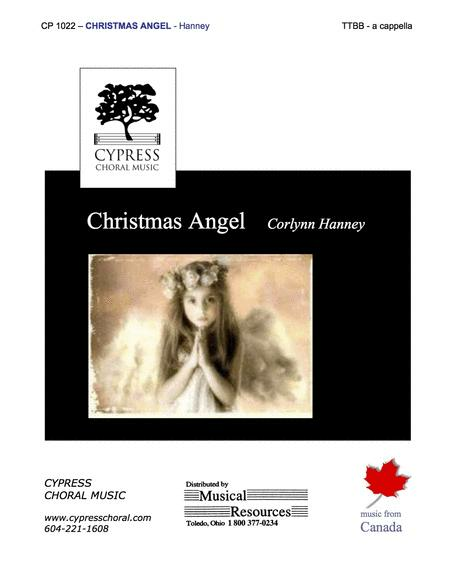 A perennial favourite with Vancouver audiences, Corlynns sweet and gentle Christmas lullaby has elements of traditional and popular music. It is sure to be a hit with your audiences too. By French Carol / Arr. Lyon. Arranged by A. Laurence Lyon. For TTBB Choir. Level: Medium Difficullt. Duration 2:30. Published by Jackman Music Corporation. By French Carol / Arr. Longhurst. Arranged by John Longhurst. For SSAATTBB Choir. Level: Medium Difficult / Difficult (accompaniment). Duration 3:45. Published by Jackman Music Corporation. By C. Frey. For Soprano (Tenor) solo, TTBB choir, organ. Christmas. Score. Language: German. 22. 6 pages. Published by Carus Verlag (German import). Arranged by A.T. Davison. Text: Traditional, French Carol. For TTBB choir. (Men's Voices). Christmas. Choral. Published by E.C. Schirmer Publishing. SSAATTBB and Harp. Composed by Patrick Hawes. Choral. Octavo. 22 pages. Novello and Co Ltd. #NOV294921. Published by Novello and Co Ltd. (HL.14043488). Composed by David Schwoebel. Christmas. 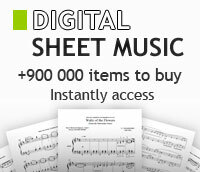 Choral score. Published by MorningStar Music Publishers (MN.50-1077A).